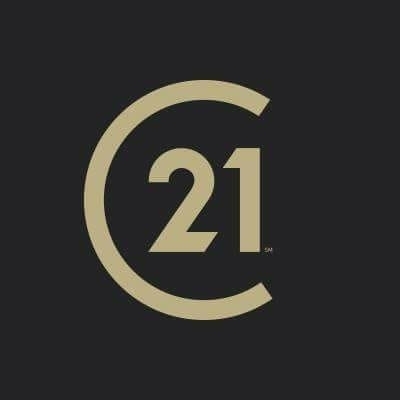 CENTURY 21 Affiliates is the #1 CENTURY 21 office in Marion County. We provide our customers with expert service, knowledge, aggressive marketing & genuine dedication to providing the best service possible. Our rapid growth & quick acceleration to the top in both sales & service is due to our exceptional agents and staff members. We are a company comprised of top producing, award-winning agents who strive to earn your trust & future business along with provide top notch service today. In order to keep our commitment to providing a complete real estate package we have developed a system compiling all the industry tools under one roof. We offer complete in-house marketing, nationally recognized relocation services, title company and mortgage services for the entire country.Due to our unwavering commitment to service, our company has become a member of the Cartus Broker Network, the nation's largest referral network .